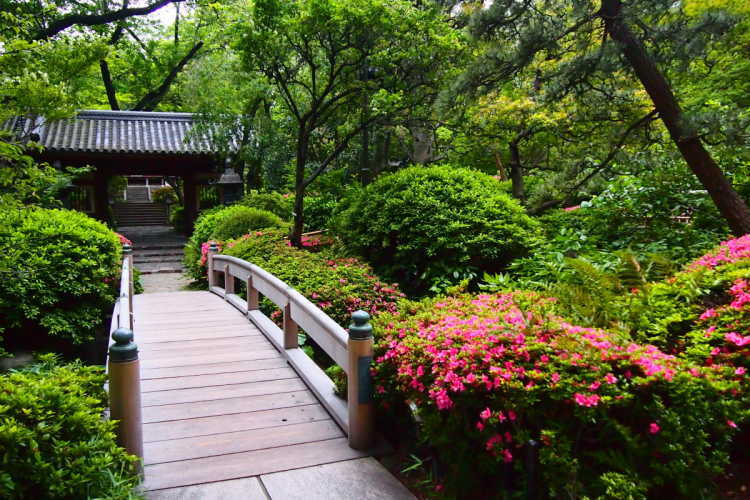 In the hotel site, there is an unbelievable spacious Japanese garden. And taking a walk in the morning was superb. Moreover, it's surprising that here is in the center of a big city, Shinagawa. 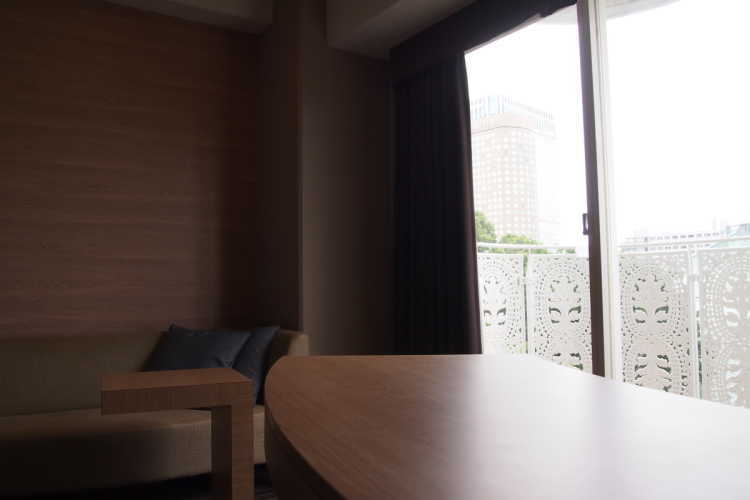 The room adopted the bright grain pattern and you can feel relax in the spacious room with full of nature mood.